The Thai boys saved from a flooded cave endured dives in zero visibility lasting up to half an hour and in places were put in a harness and high-lined across rocky caverns, said two members of the U.S. contingent that was part of the unprecedented operation. The operation was very risky and came as planners realized they didn't have the luxury of waiting for better conditions as oxygen levels in the cave fell, said Air Force Maj. Charles Hodges, U.S. mission commander inside the cave for the last three days of the rescue. "We were fully expecting casualties. The multi-national effort though absolutely knocked it out of the park," Hodges said on the "Today" show. Air Force rescue specialist Derek Anderson said the dozen boys, ranging in age from 11 to 16, and their coach, who were trapped for more than two weeks, were "incredibly resilient." Anderson called the boys heroes in the "Today" interview. 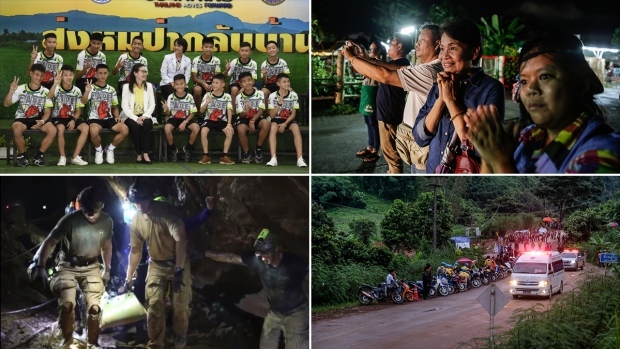 The complicated operation to bring the boys out of the cave in Chang Rai province began on Sunday, when four were extracted. 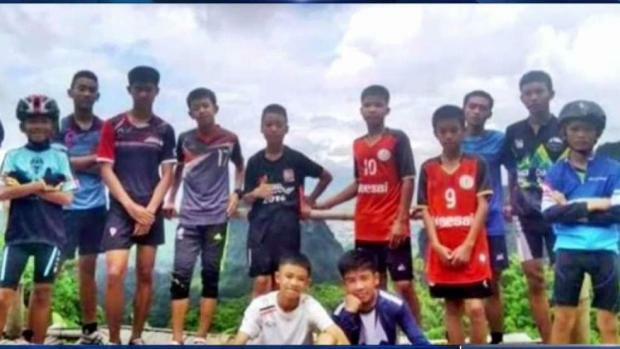 Four more were brought out on Monday, and the operation ended Tuesday with the rescue of the last four boys and their 25-year-old coach. But there was still an extremely high risk with the operation they settled on, Hodges told the "Today" show. "When you look at, historically, anyone ever doing this, there's no precedent that's been set," Hodges said. "We looked at this and we thought this has a very low probability of success and I felt like I was being optimistic when I told the governor of Chang Rai when he asked that, in my mind, the potential chance of success was 60 or 70 percent." "The world just needs to know that what was accomplished was a once-in-a-lifetime rescue that I think has never been done before," Anderson said. "We were extremely fortunate that the outcome was the way it was. It's important to realize how complex and how many pieces of this puzzle had to come together."